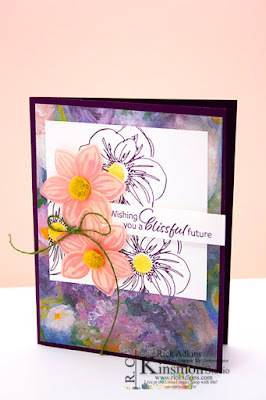 During the Live replay you will see me walk you through how to make one each of the 3 designs that came in this month's kit. 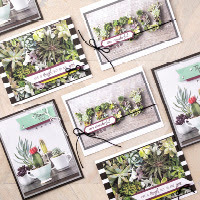 This kit makes nine cards featuring the gorgeous succulent paper that came in this month's kit. 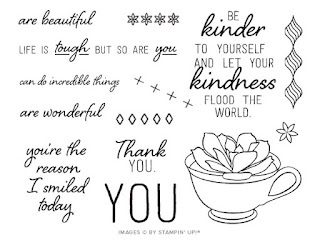 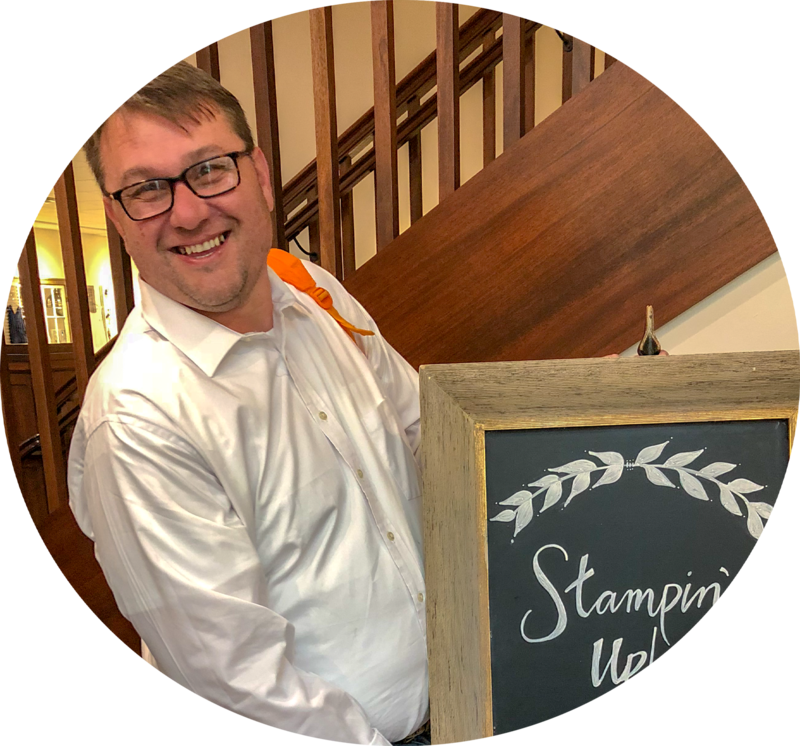 If you have never heard of Paper Pumpkin; well it's a monthly subscription kit from Stampin' Up!. 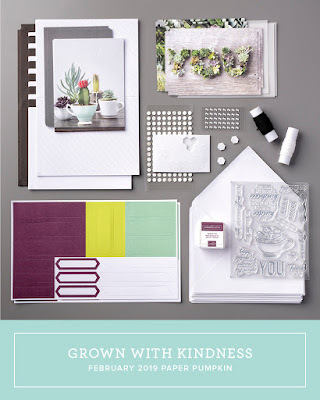 Each month for $19.95 plus tax you will receive this fabulous crafting kit in your mailbox. 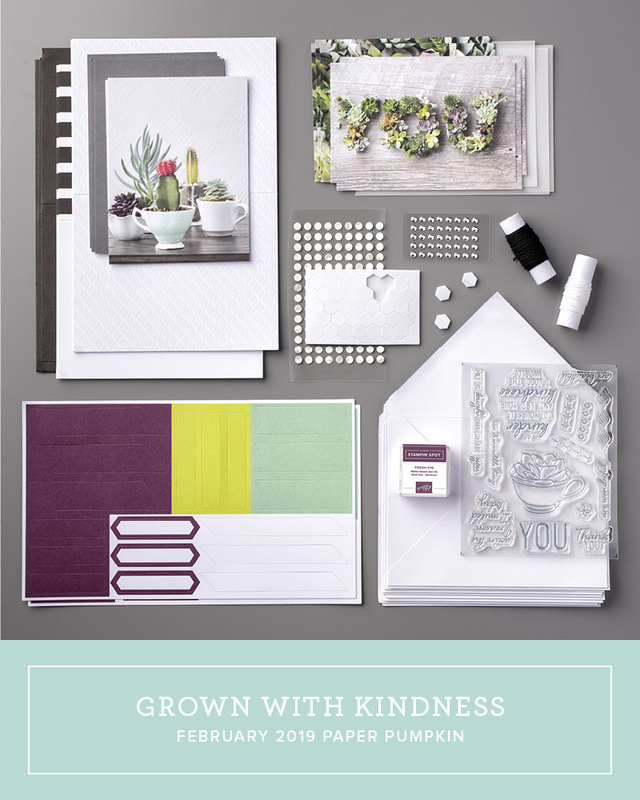 Each kit comes with a exclusive stamp set, matching ink spot, and all the coordinating products pre-cut, scored and ready to go, when you open the box. 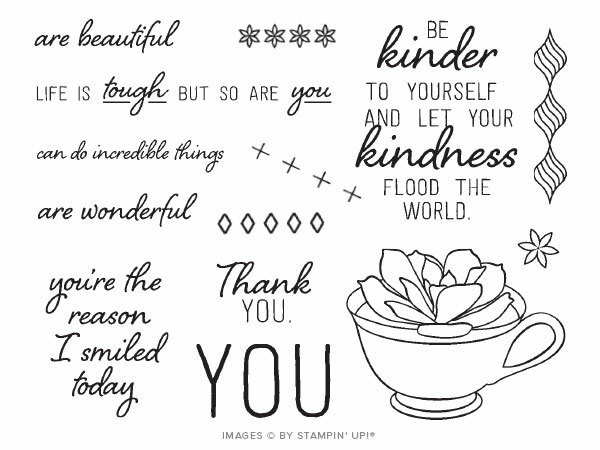 Here's a look at this month's exclusive stamp set.